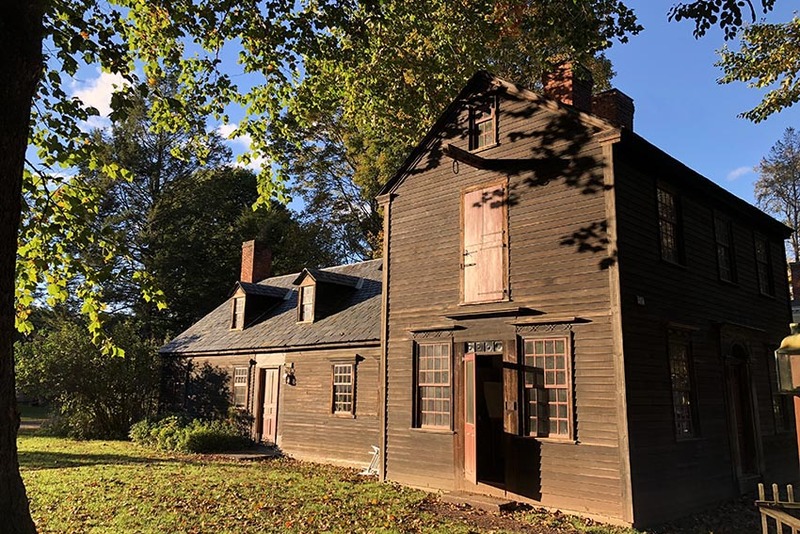 Things to do, see, eat and enjoy in the Deerfield MA area. Stop by our towns on your way up north, or wherever you’re heading! 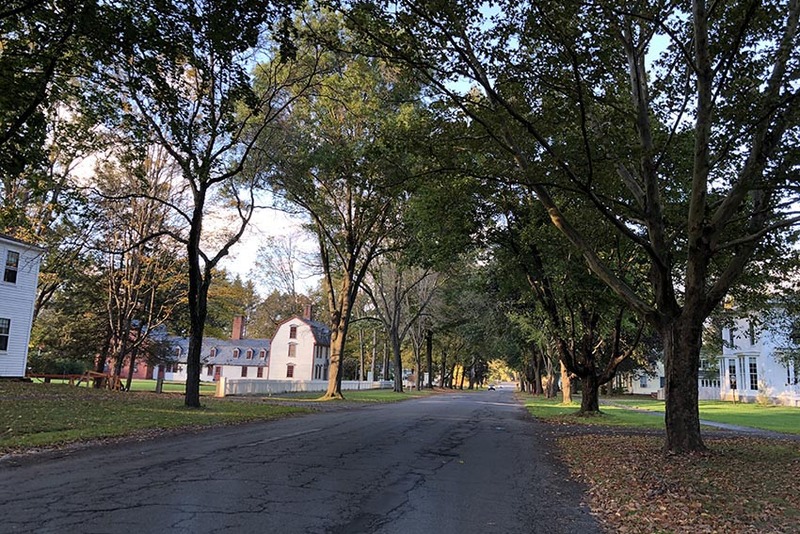 If you’re on your way up north visiting Vermont, plan on making a stop in our historic villages. Any time of year is a great time to visit Deerfield. If you’re traveling from the east, we’re a great place to stop by too! Our towns are perfect for a fall, spring, summer or winter day trip. 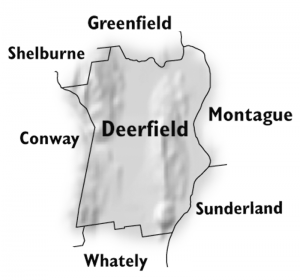 Deerfield is located on Interstate 91, north of Northampton and south of Greenfield, MA. What’s There to Do in Deerfield? Plan on making a day trip to see Deerfield’s historical sites and shopping. 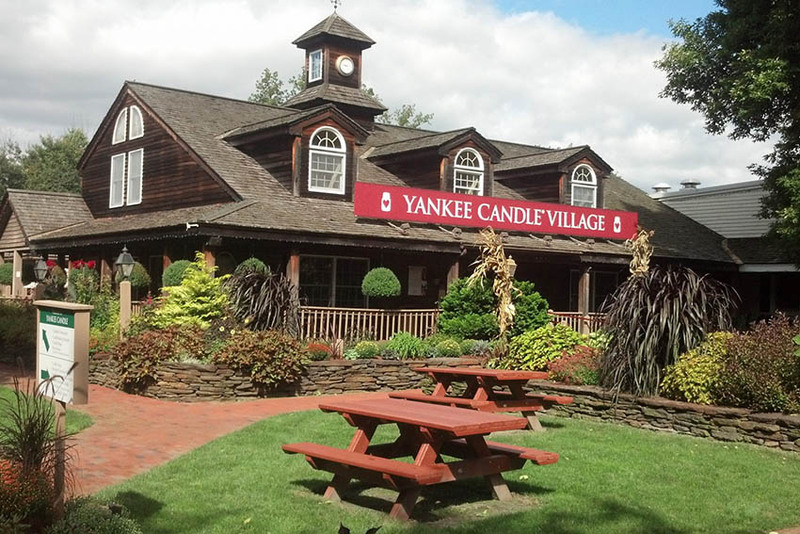 Visit the incredible Yankee Candle Flagship store, see Historic Deerfield, find treasures in rocks, bring the kids to visit Magic Wings. Enjoy the beauty of the gorgeous view from the top of Mt Sugarloaf. 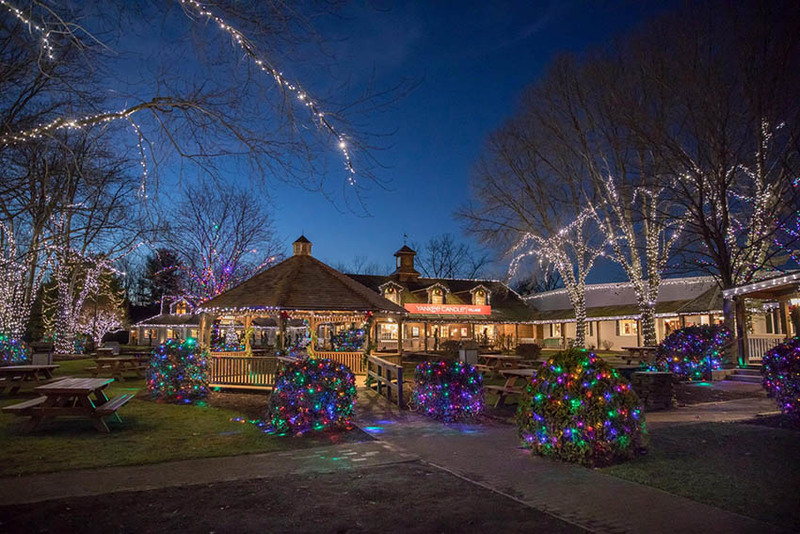 These and many other great attractions await you in Deerfield Massachusetts! 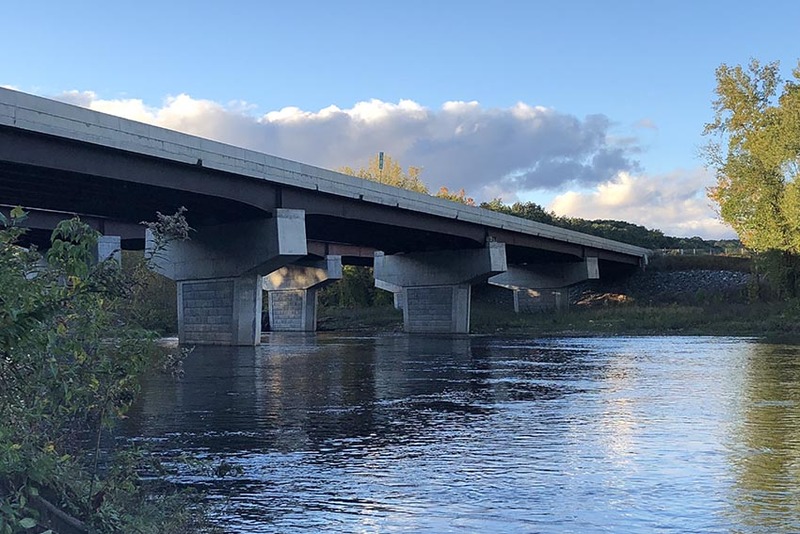 Read a profile of Deerfield in Business West magazine published in April 2019! This website will help you plan a trip to our area and provide you with all of the information you need. 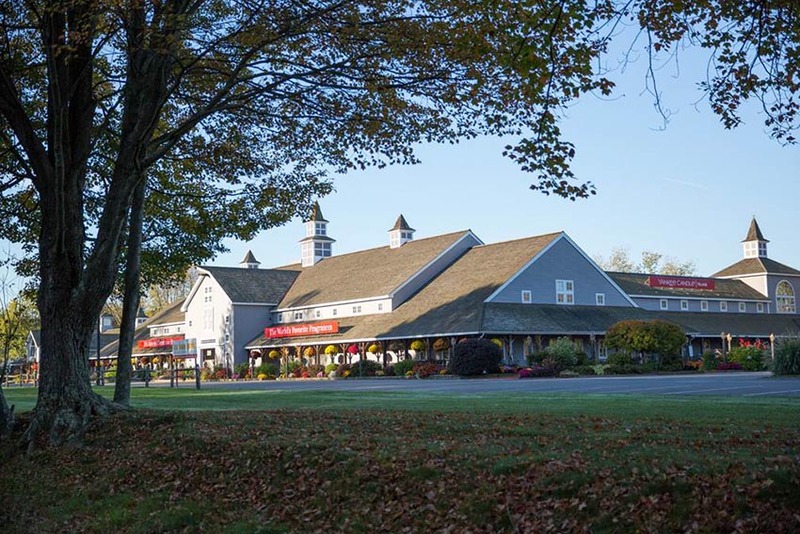 We have acres of beautiful Massachusetts farmland, abundant woods, and wildlife, plus a range of fun activities, things to see and places to eat and stay the night. We want to share our towns with you, so click through and enter to find what you’re looking for to plan your visit. 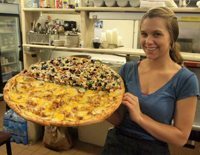 Have a slice or a full dinner at Primo’s Pizzeria, in the center of South Deerfield. 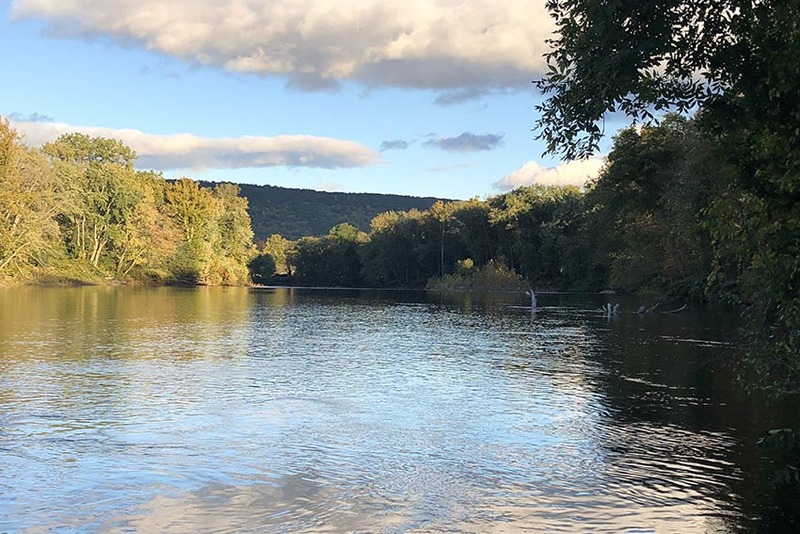 Deerfield is the day trip you’re looking for, with history, beauty, and good eating, all right in a compact historic little village. You’ll love it! You’ll find detailed information on more than 30 Deerfield businesses that offer many services and amenities to both locals and travelers. We welcome the new Ciesluk’s Market on the common, and the Giving Circle Thrift Shop, at 4 Sugarloaf St. Please take a little time and explore Deerfield Attractions, and let us know if there are any of your favorite places we’ve left out. Coming Soon! 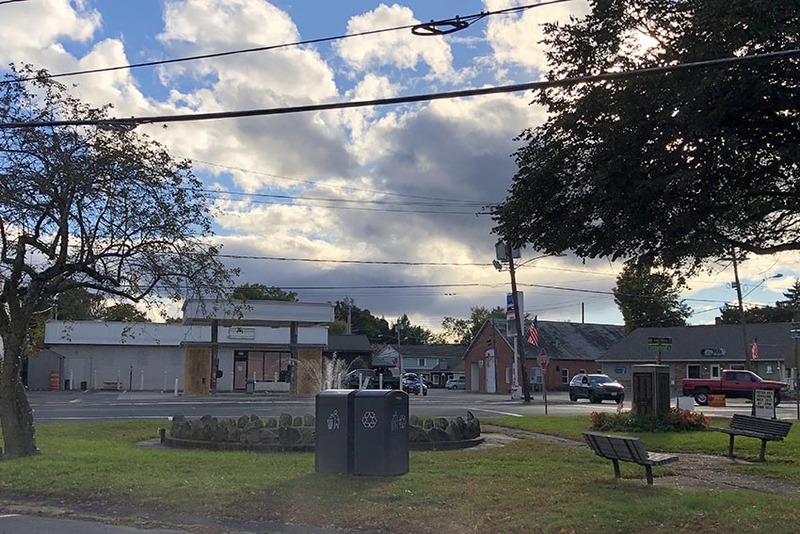 Leo’s Table, a new restaurant in the village center, and Harvest Inc opening a retail marijuana dispensary on Route 5.